Whether or not a design is manufacturable can vary greatly depending on the processes used, technology, and other factors. Let’s talk about some ways you can better understand your manufacturing partner. Designers who dream up fabulous PCB functions and layouts and the people who physically put them together often live in two different worlds. Communication between the two groups isn’t always successful. This can leave your DFM analysis a little lost in translation. However, machinists and designers must collaborate in order to get a project off the ground. Problems often crop up when designers can’t articulate their manufacturing needs. This is why partnering with an ECM that has in-house engineers is imperative. An ECM with on staff engineers can speak the same “electronic” language. They understand you, but they also understand the manufacturing side. They are the perfect people to bring both sides together. They can explain the manufacturing process to you and explain how it is affected by your design, and vice versa. This will allow you to better design for manufacturability. An ECM with engineering staff on site will help with communication from the beginning stages of your prototype all the way through your production run. Prototyping, considers your design for manufacturability analysis along every step of the product development process. It allows everything to be taken into consideration, from the design to the final PCBs that are shipped to customers. Working with an ECM with in-house prototyping has a clear advantage. There is no back and forth between designers and engineers and several different shops. The lines of communication are simplified and streamlined, thus eliminating the potential for miscommunication and inaccuracies that can lead to financial losses. A manufacturing partner with in-house engineering can leverage the full potential of your DFM analysis. Working together, you and your electronic contract manufacturer’s engineers will create a design that is not only functional but also can be manufactured at an affordable price. Once you have your prototype, it is time to see if your design works. Testing is the only true way to determine if you have a successful design. You need an ECM who has in-house testing so the engineering team can troubleshoot on the fly, and keep you updated as changes occur. During testing, all connections will be checked and your product prototype will be put through its paces to see how it functions under normal operating conditions. 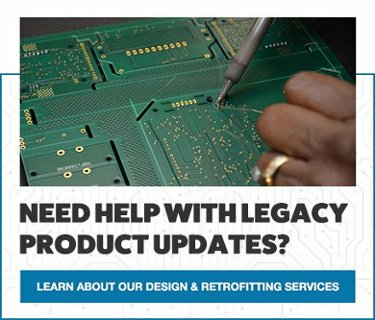 Your ECM should have tried and true methods to check your PCB function, performance, and reliability through various stages of assembly. They will be able to determine if your product is meeting specifications and goals. It also allows you to perfect your design by making changes and correcting issues that arise. 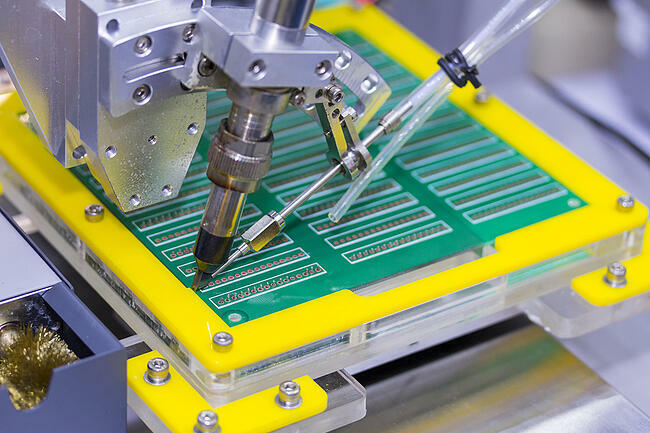 Testing is the final factor of determining if your PCB can be manufactured to meet and exceed your needs. You can increase your chances of a successful design by partnering with Levison Enterprises. We offer a wide range of services including in-house prototyping and testing. We also employ engineers on site, so you know your PCB project is well taken care of through all phases of development and production. Contact Levison Enterprises today to see how we can help with your next project.